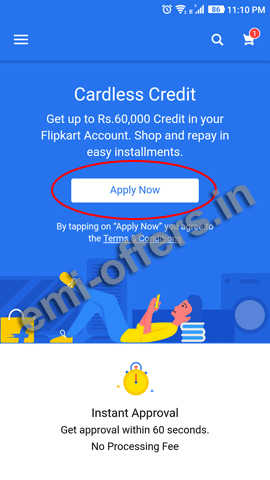 Cardless Credit is new payment mode from Flipkart and Partner, in this scheme you will get up to ₹60,000 credit in your Flipkart account and you can shop and repay in Installments. How to Buy Using Cardless Credit? Your Cardless credit will approve quick in 60 Seconds or less, there is No Processing fees for approval process. You can pay your credit in Next month with Zero Interest or Pay in easy installments with low interest. Purchase any products on No Cost EMI for 3 months. 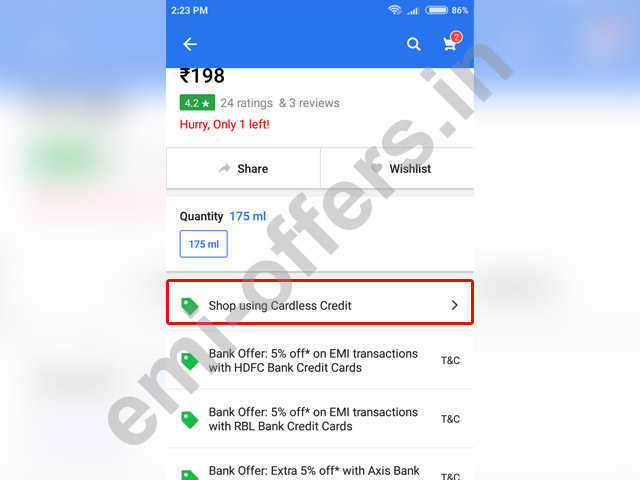 Shop and Selected Cardless Credit at Flipkart Checkout Page. 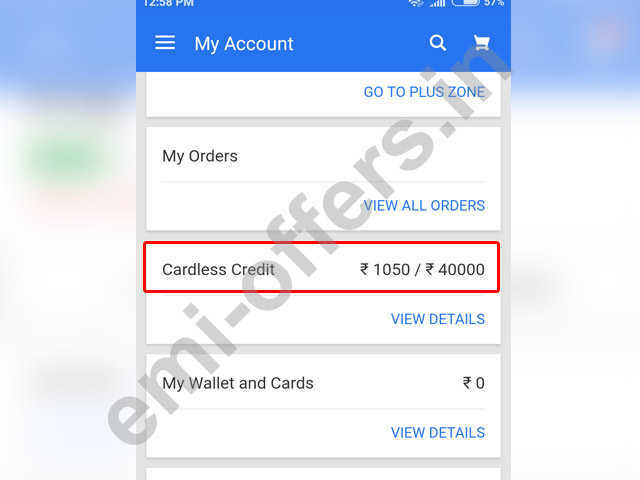 You can apply for Cardless Credit from Flipkart Android App only. 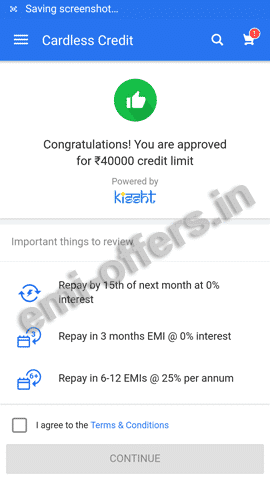 “My Account” if you are eligible user then you will able to see “Cardless Credit” Option then Click on “Apply Now”. 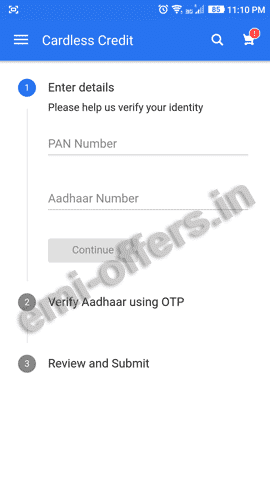 Now enter your PAN Card Number and Aadhaar Card number and click continue to verify OTP on your Aadhaar registered Mobile number. After you enter and verify your eKYC and Credit score will be checked and based on your Credit Score you will get instant credit limit. 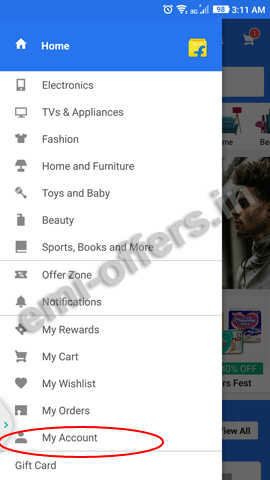 You can buy selected categories items with cardless credit from Flipkart. 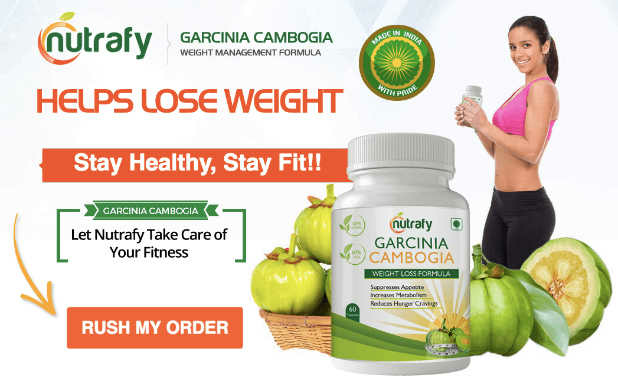 Below are the steps to follow to buy. 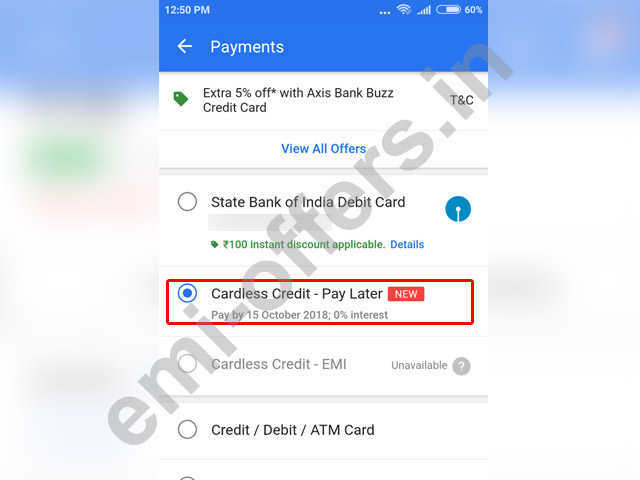 If you are already approved for cardless credit, you can check if product available on Cardless Credit on product detail page on Flipkart Mobile App. 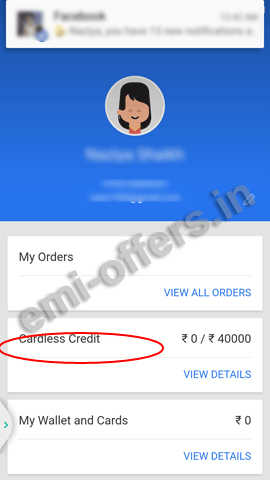 You can follow normal checkout with adding product and address , at the time of the Payment Option “Cardless Credit – Pay Later”, Cardless Credit EMI may not available depending upon the product price. You will get OTP and after confirmation your order is completed, you can view your available limit on Account Details on Mobile App. This is new payment mode so for future updates please subscribe to our Email List. We will only send Updates related to Cardless Credit. Repay till 15th of the next month at 0% interest. 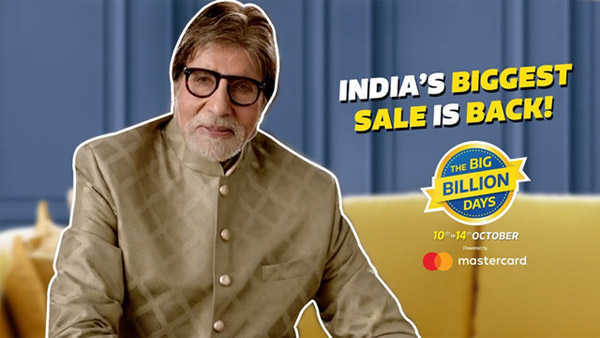 Valid on all items on Flipkart except gold and jewellery.